If you’re overweight, it’s not possible to also be healthy, researchers claim. Even if your blood sugar, blood pressure or cholesterol levels are normal, carrying excess pounds can affect your heart health and raise your risk of heart attack by more than 25 percent, according to a new study. The findings, published in the European Heart Journal, add to a growing body of research debunking the “fat but fit,” belief. More recent findings have debunked this myth, showing that a healthy weight is a key factor to avoiding premature death. Similar findings supporting this position were found by Lassale and her colleagues. Her team analyzed health data from more than 7,600 adults who experienced coronary heart disease and separated them into groups based on their body mass index (BMI) and metabolic health status. They then studied data from more than 10,000 healthy individuals to use as controls. First, the individuals were classified as either healthy or unhealthy, based on various criteria determining metabolic health, such as blood pressure. Next, they were classified as normal weight, overweight, or obese, according to definitions from the World Health Organization. BMI values between 25-30 are considered overweight, and a measurement greater than 30 is classified as obese. (Curious what your BMI is? Try this simple tool). Their findings revealed that being overweight or obese was associated with more than a 25 percent increased risk of coronary heart disease compared to those who had a normal weight. “Our study shows that people with excess weight who might be classed as ‘healthy’ haven’t yet developed an unhealthy metabolic profile. That comes later in the timeline, then they have an event, such as a heart attack,” study author Dr. Ioanna Tzoulaki, an epidemiologist at Imperial’s School of Public Health, said in a statement. 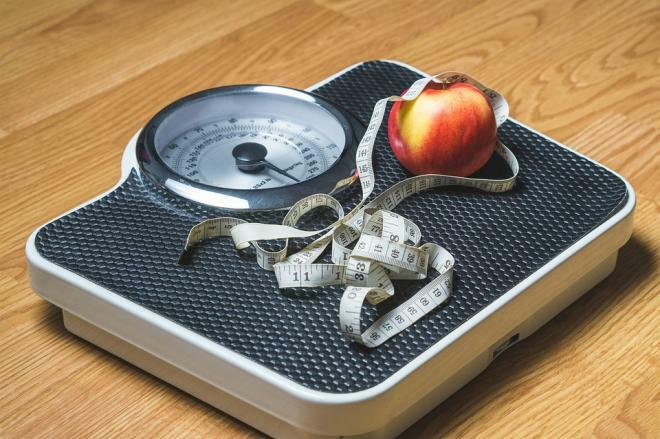 If a person is carrying extra pounds, “all efforts should be made to help them get back to a healthy weight,” regardless if they appear to be otherwise healthy, Lassale stated.